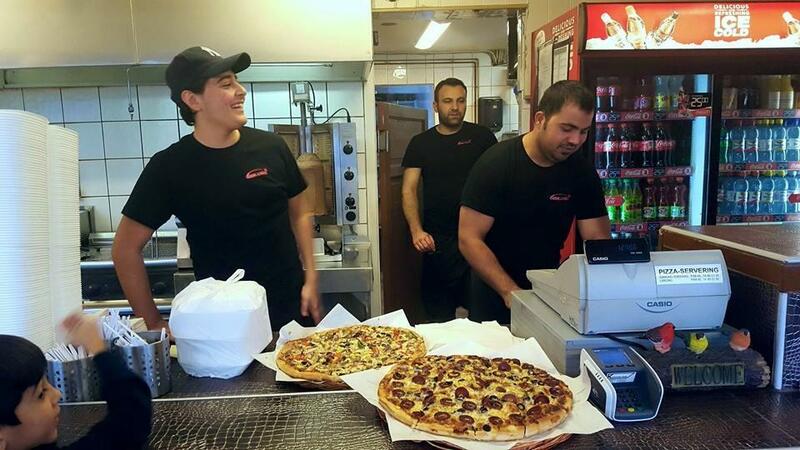 At this pizzeria, guests may order good pizza and tasty kebabs. The service is always professional, keep it in mind. 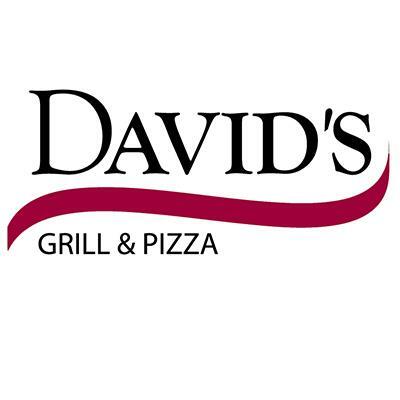 Google gives it 4.3 so you can select DAVIDS PIZZA & GRILL to have a good time here.